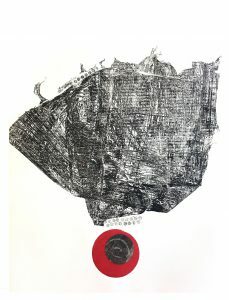 Starting March 9, 2018, the Passage Gallery of the Schlesinger Center will be exhibiting a new printmaking exhibition, Undercurrents: Monotypes by Adjoa J. Burrowes. These recent abstract monotypes explore the angst and uncertainty of contemporary times. 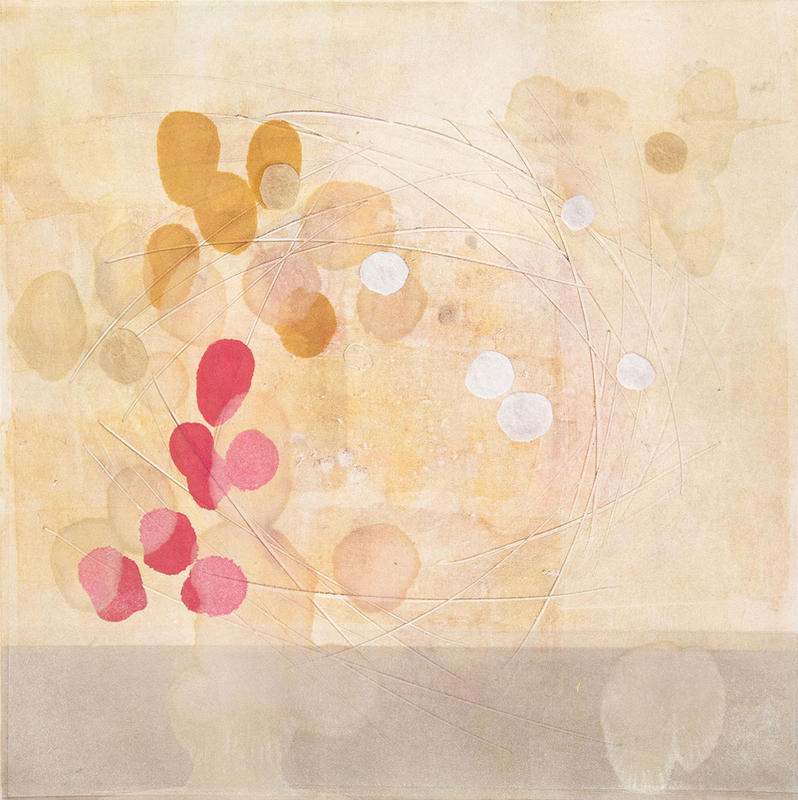 As the artists states: The immediacy of monotypes appeal to me in its urgency and uniqueness. No two are alike. My large predominately black textured works, with spots of color, were printed from reclaimed plastic wrapping and recall aerial photos of burnt out cities and landscapes, the result of fire storms or urban violence. The artist reception is Saturday, March 24, 2018 4-6PM. To learn more about Adjoa, visit her About the Artist page.